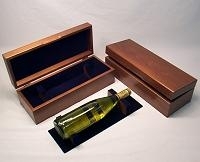 Looking for a Custom Wood Product?? 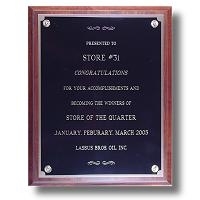 We offer plaques, boxes, bases, frames and much more! 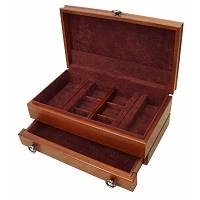 Precision Woodcrafters would appreciate the opportunity to offer you a quotation. Send us a drawing, an actual sample, or call us with an idea. We will quote all quantities, large or small.